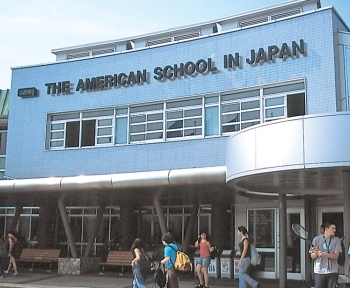 Located outside of Tokyo with ample space for sports, ASIJ is a co-educational school for pre-school through to grade 12 with a curriculum modeled on the American system. 8 min. from Tama Sta.